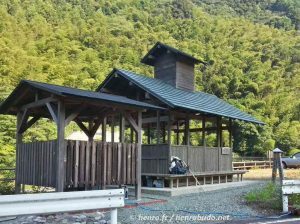 After The nojuku and the Zenkonyado let’s continue this series of articles where to sleep during the pilgrimage of Shikoku with the famous huts for pilgrims, the huts henro. 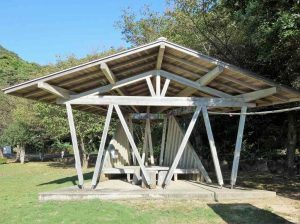 Definition: Henro Hut or Henro Goya (遍路小屋) is a small shelter made available of the pilgrims of Shikoku by the local authorities. 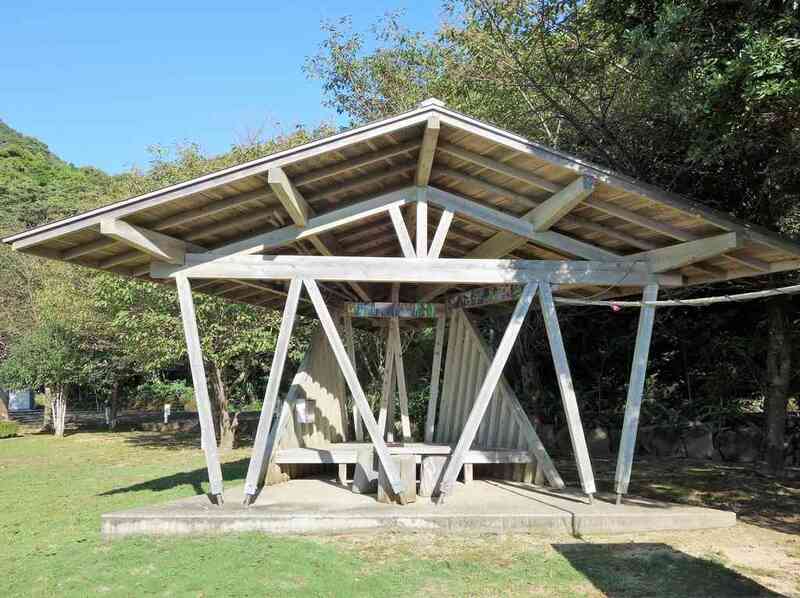 They are in General and the small open cabins with benches and a table. There is sometimes a toilet and water. 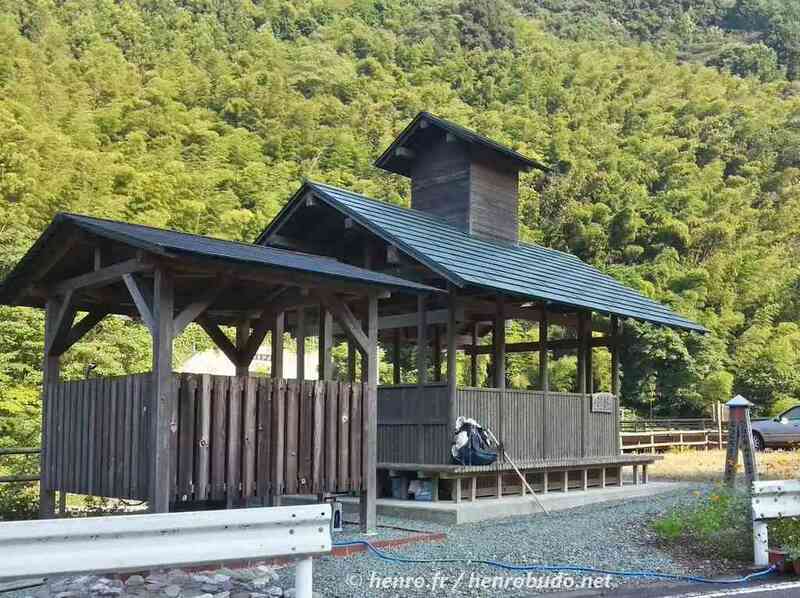 There are 55 Henro Hut official, the first was built in 2001. They are numbered chronologically. 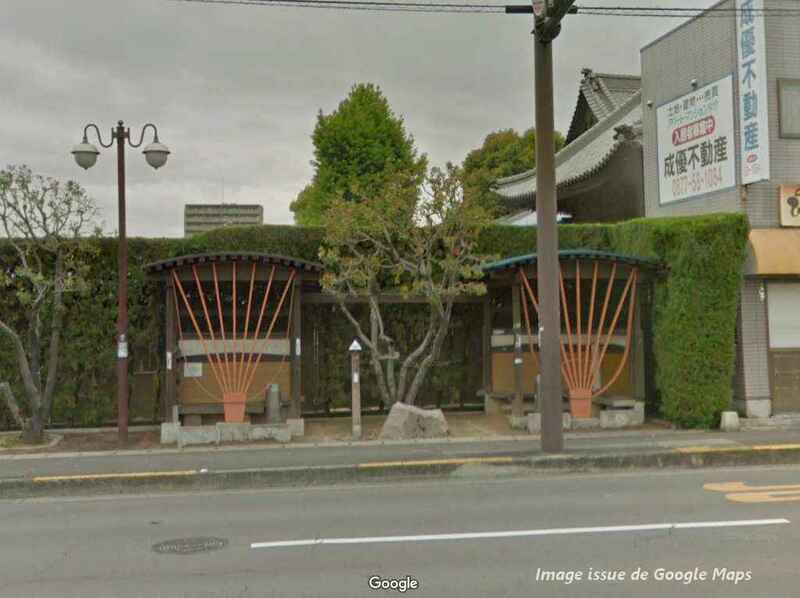 The Henro Hut numbers have no relation to the number of temples in the Shikoku pilgrimage. 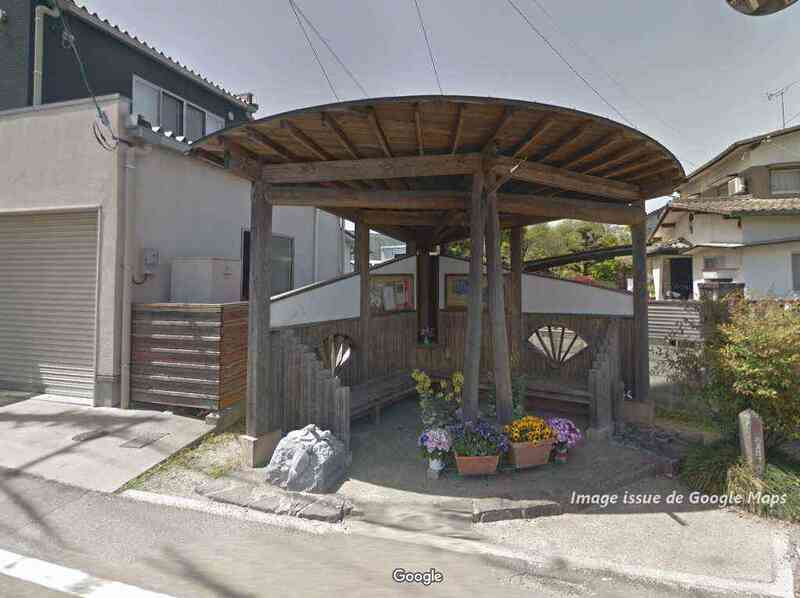 Kochi prefecture is known to be the most difficult for the pilgrims because of his long steps beachfront. It is therefore found the more huts for the rest of the Pilgrim. 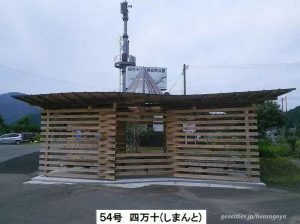 The project of construction of huts for the rest of the pilgrims by Uta Ichiyo a Japanese architect and Professor of native literature of Shikoku (Tokushima). 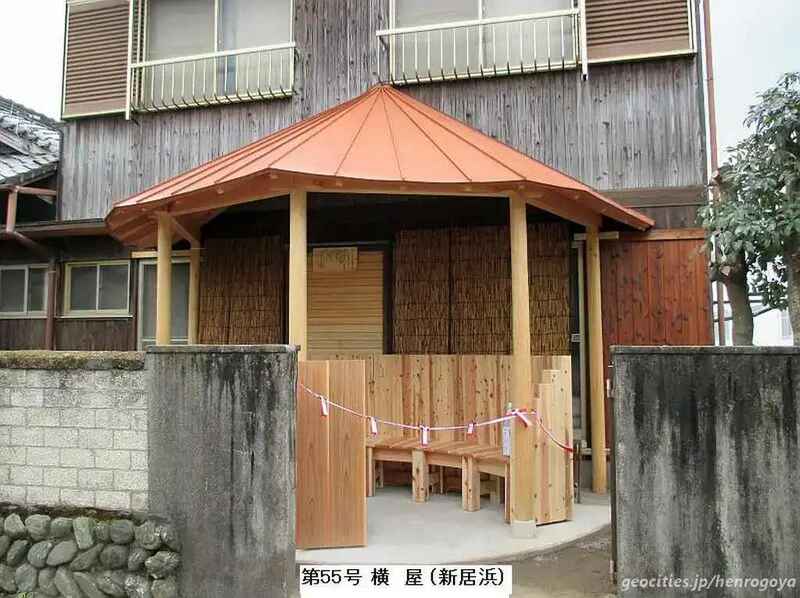 The ambition is to build 88 huts in reference to the 88 temples of the pilgrimage. 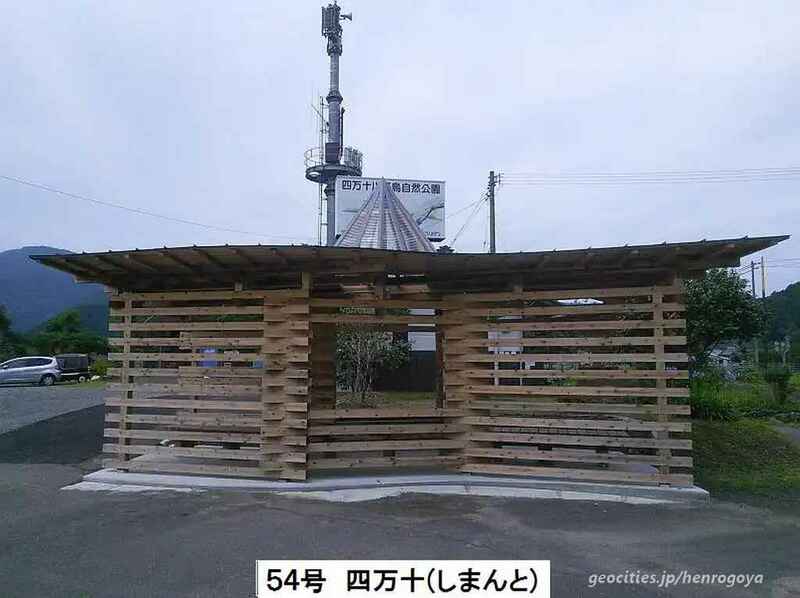 They are built by volunteers and financed by local authorities. 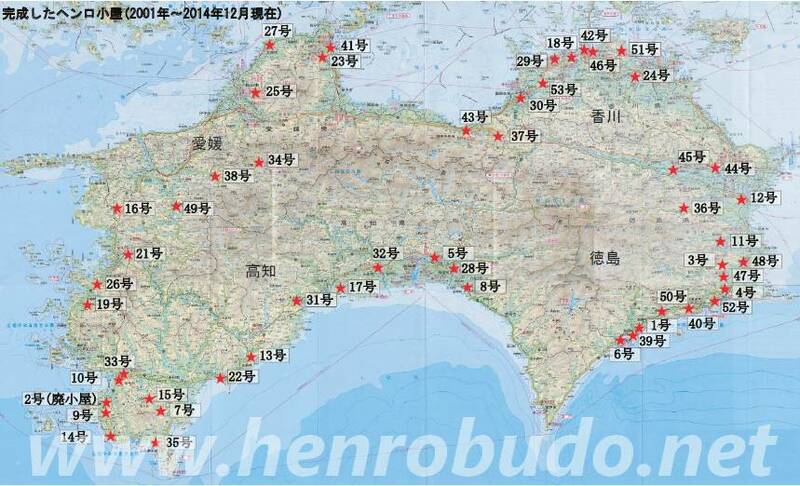 Map from 2014 locating 53 henro hut. If some aruki henro, use them to sleep (you can sleep on the bench, by land or have an auto-Portante tent that remains dry in inclement weather. most of the pilgrims rest just minutes before exiting. In wet weather or heat, it is nice to find a Henro Hut on his way. It can also meet other pilgrims or of locals people who will not hesitate to initiate the conversation. 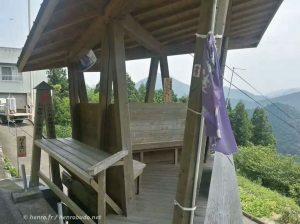 There are lot of henro hut in Kochi prefecture. 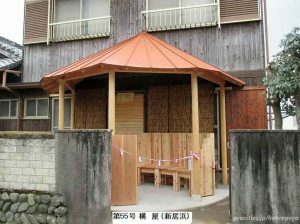 The 54-Shimanto hut is also the illustration of the hut style in this prefecture. 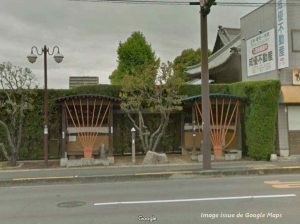 If some huts are relatively isolated, others like the 55 are caught between buildings. 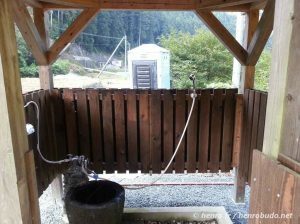 Sometimes there is a shower but this is quite rare.